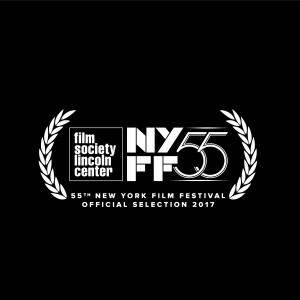 SEA SORROW at the New York Film Festival! Previous PostSEA SORROW screening at the Sydney Film Festival!Next Post“SEA SORROW” Video On Demand release! @safepassageuk @carolinenokes Good. About time! !